Recently, I found an extremely talented artist named Mizu, and her work impressed me so much that I wanted to share her talents and services with all of you! Note: The images are downsized to save space in this post. All on a commission basis, she does an EXCELLENT job with them! She also does Cover Art that'll take your breath away! Generally, her work is meant for non-commercial use, but for any commercial use content, the fee must be discussed with her. And guess what-- contacting her is EASY! You can contact her on her Website, her Twitter, or her email that is provided on her website. Something important to note is PAYMENT. Although the info is on her website, I'll post it here for your convenience! I will send you the final price that will include Paypal's fee! 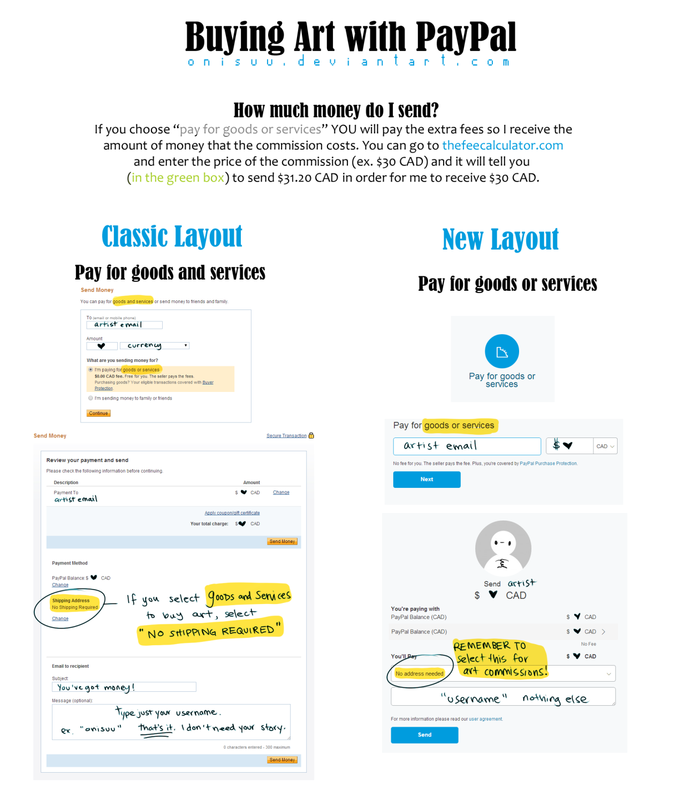 If the commissioned amount exceeds 60€, payment plans will be allowed. A deposit of half the commission price must be paid up front, and the second half must be paid after all sketches have been approved. ▶ There will be NO refunds, with the exception of certain cases. Please keep in mind that I might take out a cancellation fee out of the refund if the commission is at an advanced stage. If I am the one who cancels your commission for a reason or another, you will of course get a full refund. And here are her TERMS OF SERVICE! ▶ Please refrain from asking me to imitate another artist's style. ▶ Written descriptions will not be accepted, please provide a proper reference for your character. Please also make sure that all references are accurate and up-to-date. ▶ I will provide you with a coloured sketch for confirmation before proceeding to the final linearting/coloring. ▶ If revisions are needed, please state them at the sketch state, as I will not make any major edits or revisions once the final work is done. ▶ You may ask for a deadline, however please keep in mind that you will be charged extra as I will skip other commissions to work on yours. ▶ The commission piece is for personal use only. Please do not redistribute it for commercial uses or claim it as your own. ▶ You may not alter or edit the commission in any way. You are however allowed to crop or resize the commission and post it to another website as long as proper credit is given. Please do not edit out my signature from the artwork. ▶ I reserve the right to post a lower resolution of the commissioned piece on my website for promotional purposes. You may, if desired, require for the commission to not be posted, but please inform me beforehand. ▶ I reserve the right to reject your commission proposal if I feel I might not be up to the task. ▶ Commissioning me means you agree to the terms and services mentioned. These terms are subject to change without notice when a new situation arises or clarifications need to be made.